All of our family members are asking for ideas for gifts to get my daughter for Christmas. 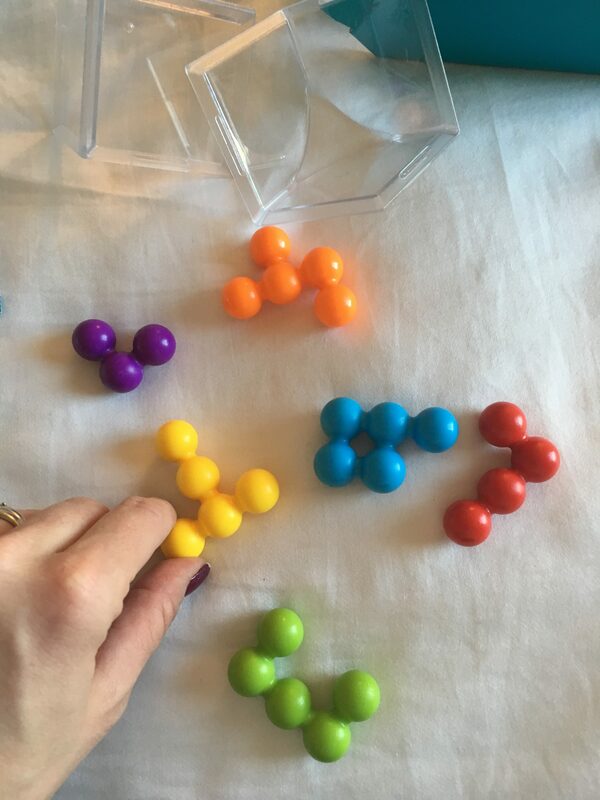 As much as my daughter loves slime and unicorns, we try to incorporate some educational fun during play time, too. That’s why we love SmartGames! There are many different options for boys and girls to learn while that play. My daughter loved playing the SmartGames Sleeping Beauty game. 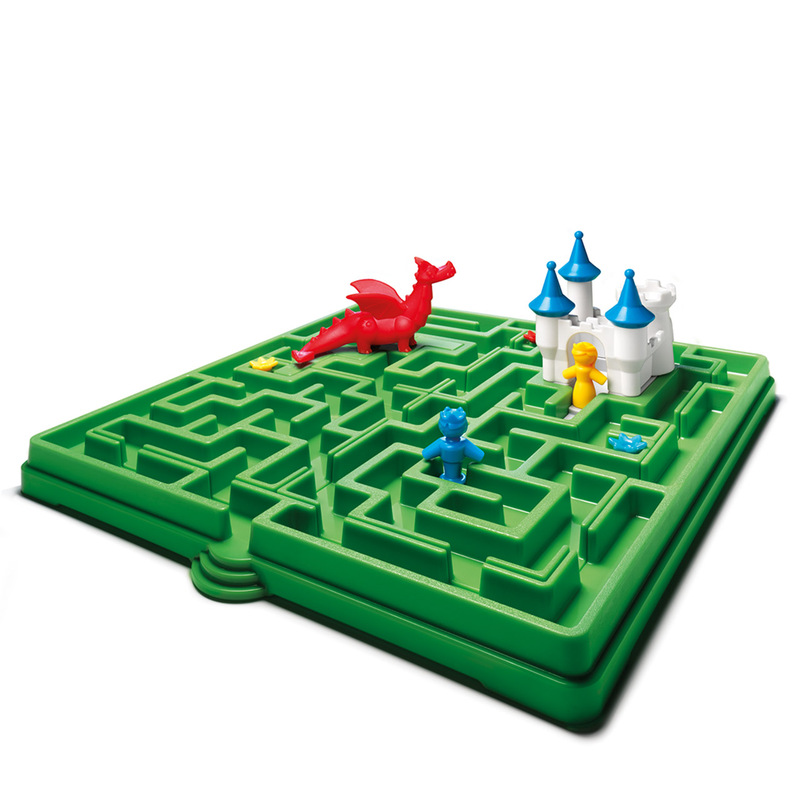 The name of the game is to get the princess to her castle but there are some obstacles along the way. We joked about needing to watch out for the red dragon! 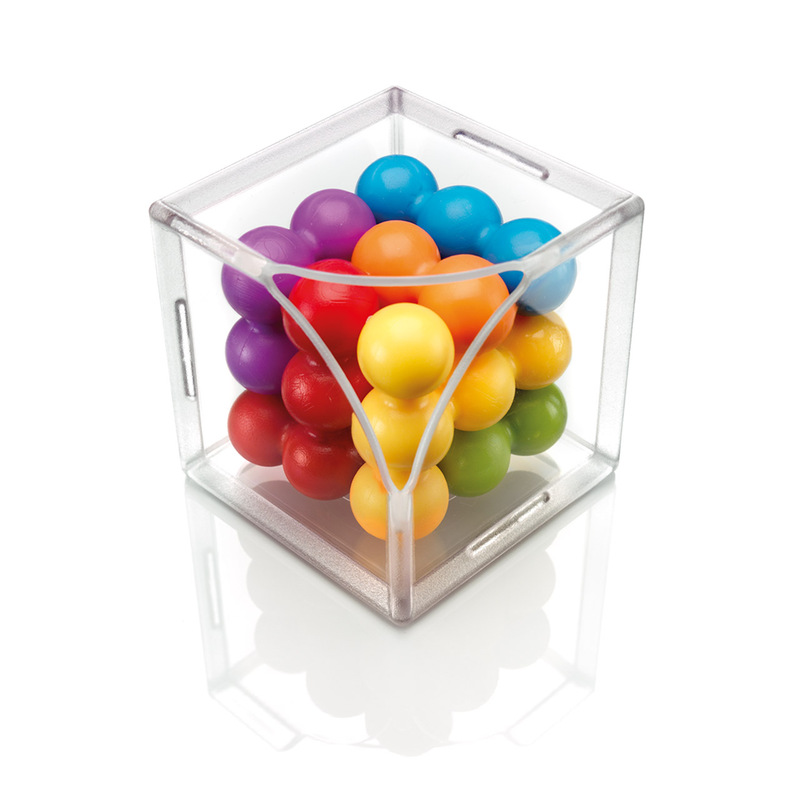 We also loved building with the ball shaped puzzle pieces from the SmartGames Cube Puzzler PRO! 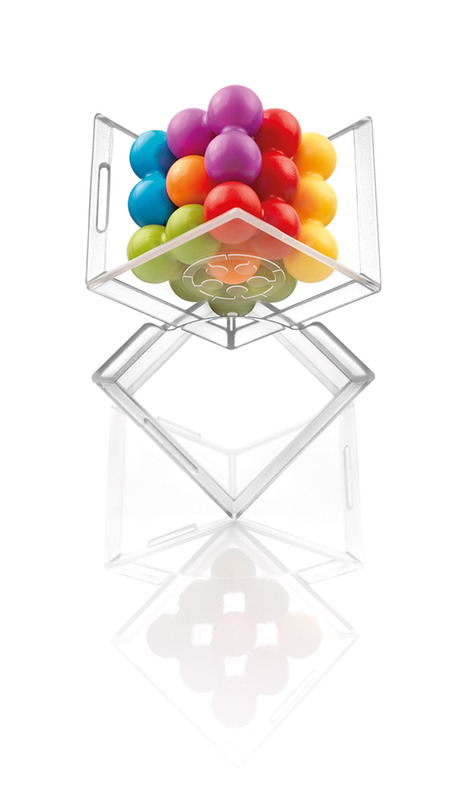 The bright colors make it fun to solve the shape puzzles. 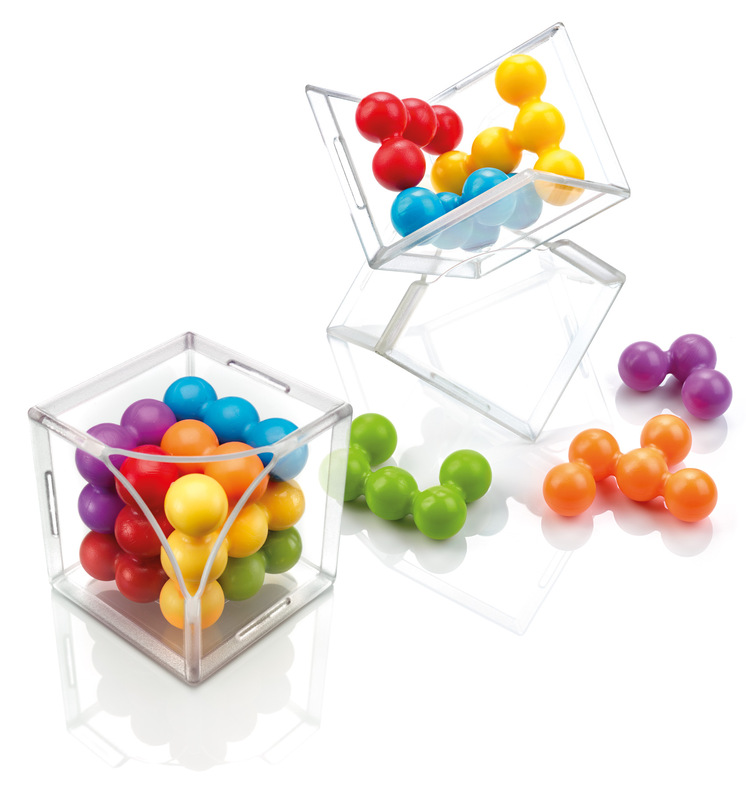 If you have a child on your holiday list, you already know how puzzling it can be to find the perfect toy. There are so many choices! Consider giving something that’s edu-taining, (both fun and encourages learning) and it will always be a smart choice! SmartGames, as its name implies, creates mazes, puzzles and brainteasers that challenge all ages and stages. 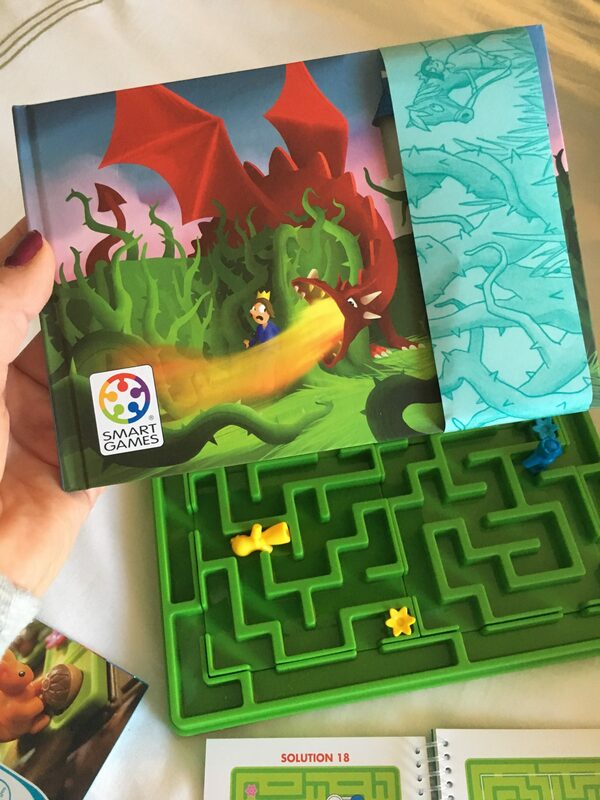 For Holiday 2018, consider a dragon blocking Sleeping Beauty ($29.99) or use spatial insight on Cube Puzzler GO ($14.99) or Cube Puzzler PRO ($14.99). 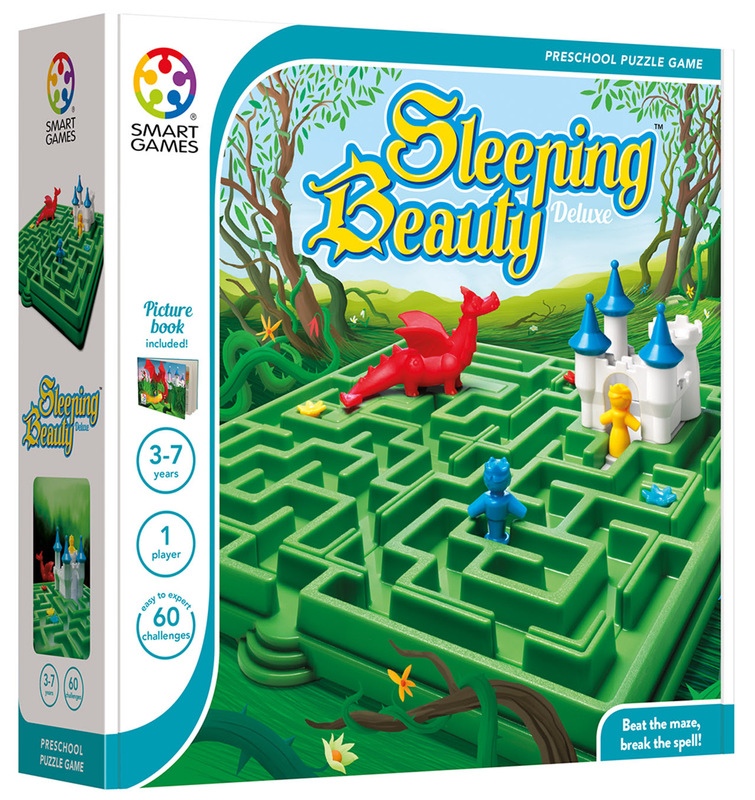 All SmartGames, like the just-released Sleeping Beauty maze, draw on various cognitive skills as players solve the dozens of challenges. 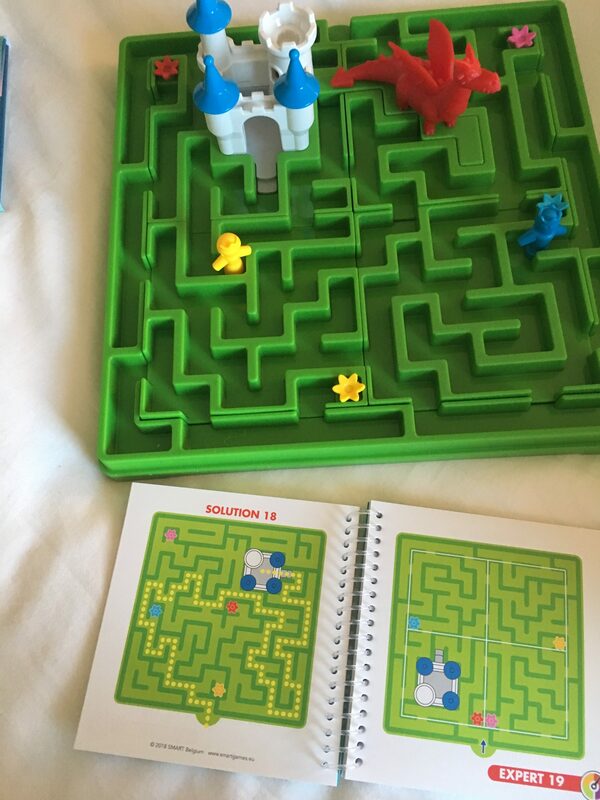 Look on each game box where brainy benefits are clearly marked from logic and concentration to problem solving and spatial insight.Holiday giving should include something that lasts well beyond the month of December. When you gift the appropriate toy for a child’s age and developmental level, you can stimulate creativity, boost confidence, and increase their skills. Now that’s a present! 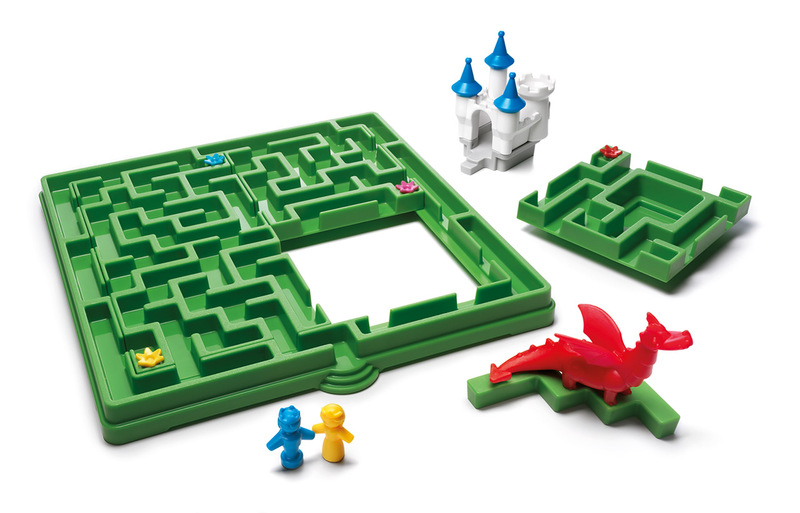 Discover the magic of the classic fairy tale with this original puzzle game. Can you help the prince reach Sleeping Beauty’s castle? 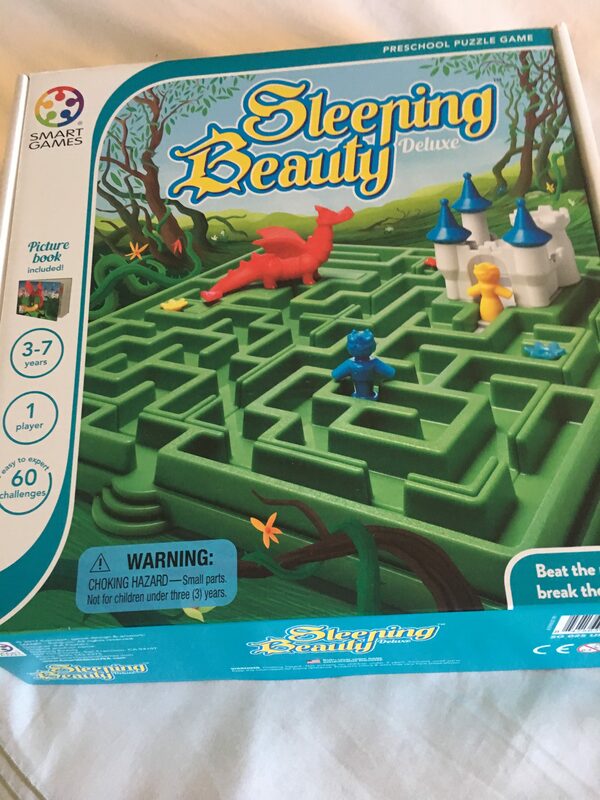 Or maybe you’d prefer to help Sleeping Beauty escape on her own?